Use yacht rental company Yachtly to head out to sea for that next-level party. Photography: Yachtly. 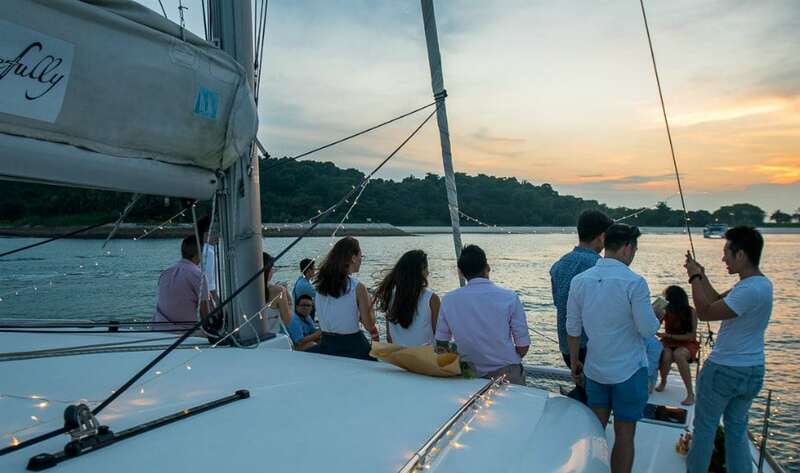 One of the first of its kind in the region, Yachtly was launched by three Singaporeans who wanted to make the process of chartering a yacht convenient and affordable for all. 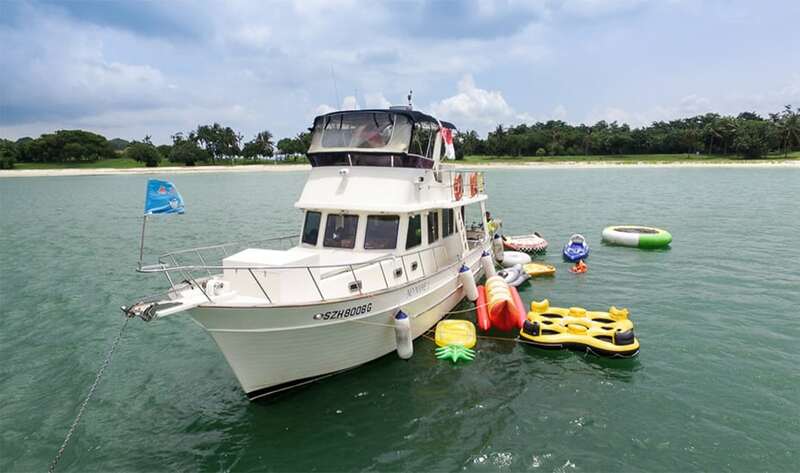 Check out the website, which makes finding the perfect party boat fool-proof. Select the occasion (from corporate events to wedding celebrations), pick a date, and indicate the number of guests. From there, you’ll get a line-up of yachts, with prices listed and other useful info, including customer reviews and vessel features so you know what you’ll be getting on board. 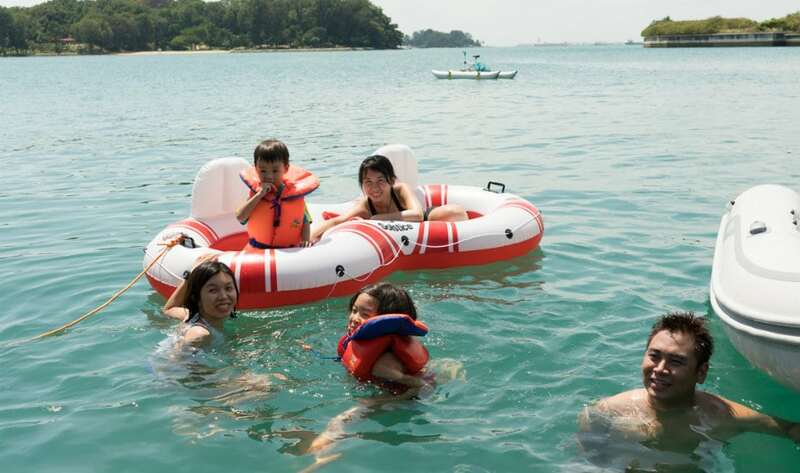 Some yachts even provide gear and equipment for watersports like stand-up paddleboarding and kayaking; others have karaoke machines (you know you want to) and beds for overnight stays. Oh, and aside from private charters, Yachtly helps create unforgettable experiences with their business partners onboard yachts. Instead of chartering an entire yacht, you and your friends can cruise on the high seas at a fraction of the cost by purchasing a ticket to the experience. So, up for a different kind of party? We’ll see you out at sea! Sam is quite the foodie. When she’s not tasting new menus around town for 'work', nothing makes her happier than a big plate of chicken wings. She's also an avid scuba diver and is constantly exploring the deep blue.